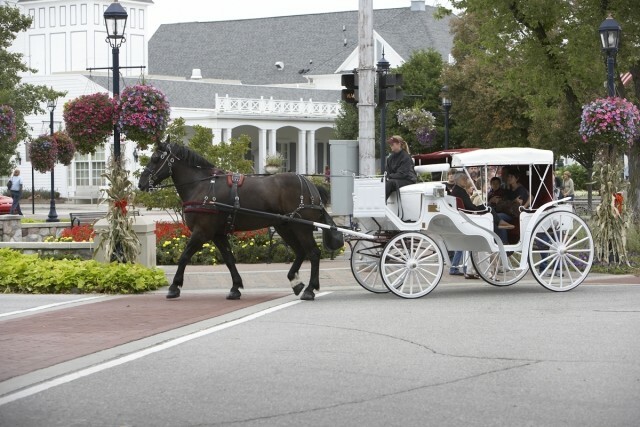 Enjoy a "fantasy" horse-drawn carriage ride, back in time, through the streets of historic Frankenmuth. Starting just south of Zehnder's Restaurant parking lot, tours include historical sites as well as Main Street attractions. Call for operating hours 989-245-1891.